The World of Alessia is a high-fantasy campaign setting that combines Wuxia, science fiction, and magic-driven technology. It is a massive world where magic and technology coexist peacefully, impacting every aspect of life, from the Healing Houses of Sillias to the Great Towers of Xin. It is a land where Fyrean Genies meet with Asrian Wardens and The Gangs of Khatu push their Drifters across the desert sands, seeking resources and victims of every kind. 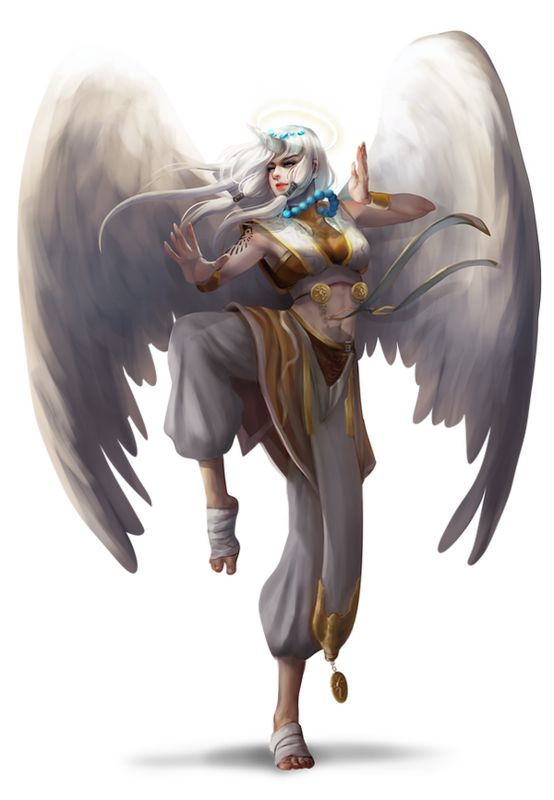 Alessia is a world where the gods, in an act of unification, merged into a singular pantheon – forming The Path of Light. It is a land where medical advancements, evolution, and ki energy form not only a methodology to achieve progress, but instead form a way of life. For the people of Alessia, the path to success is girded with honor, hard work, bravery, and a need to do good. Alessia is a land at the height of its glory, held aloft by the Four Pillars of Light – Mercy, Truth, Hope, and Courage. It’s churches largely unified and its clergy working in unison, the people of Alessia enjoy what others think is only an illusion – a slowly blossoming utopia. But Alessia is not without its challenges. Having suffered an ecological disaster that would have ended smaller planets, it’s taken the people of Alessia nearly a thousand years to pull themselves up from the viscera of the War of the Sovereigns; from the decaying Galgaræ to the Shadows of Venn, the once-vanquished forces of darkness creep again, slowly pushing against the Ring of Heaven, hoping to find purchase in Alessia once more. Today, the Empire of Xian and its Imperial Peacekeepers stand the watch, fulfilling their ancient compact with the citizens of Alessia. Working in unison with most of the Path of Light, these two forces have set out to keep Alessia safe, sound, and a bastion of hope for another millennium – no matter what. Full statistics for Xei, dragonsworn ghost monk. Play or use this hero tonight! 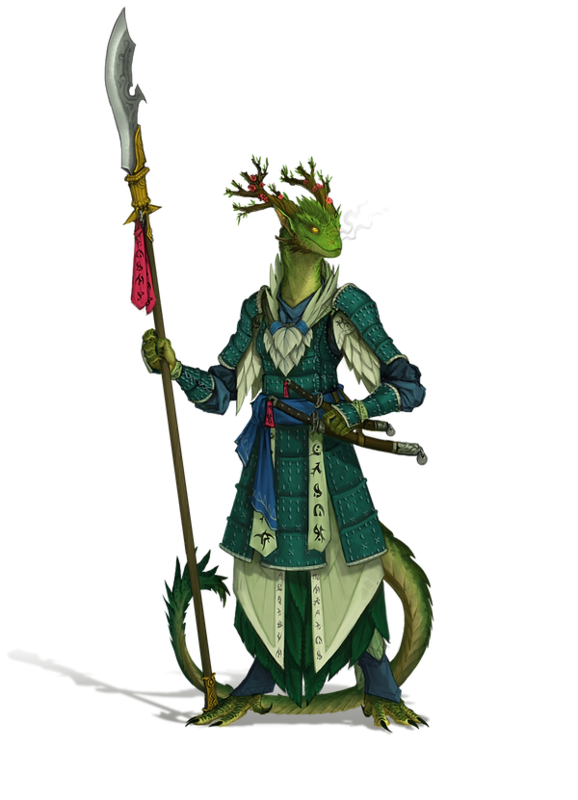 Info on who the Dragonsworn; who are they and how do they fit into the larger World of Alessia? 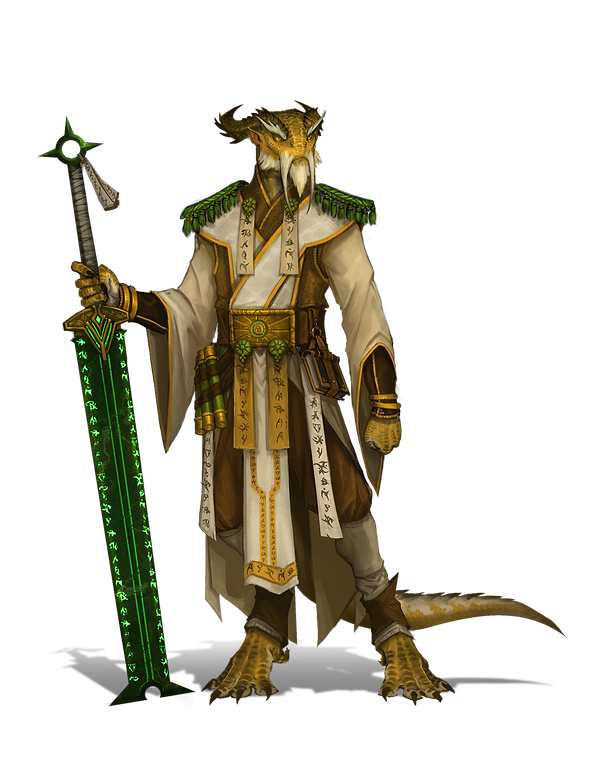 A look at Dragonsworn personalities. Monk's Move - A new stunt Xei can employ between short rests. And 5 pages of breath-taking art sure to inspire.